Based off of The Inner Genie Mastery 10-week transformational online training program... designed to help you unlock, gain access, control, and empower your inner genie, your inner source of brilliance (your subconscious mind) and the MASTER of your dreams, wishes, wants and desires. 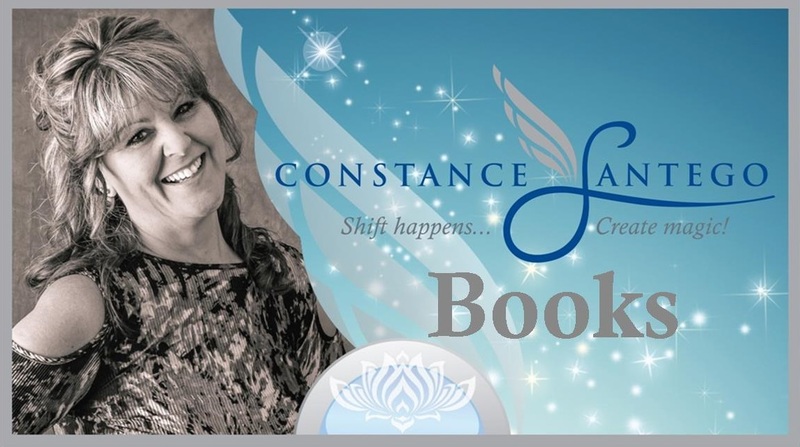 Discover how to use your inner guidance to create magic in your life. Since 1999... Constance Santego has been inspiring clients and students with many of her holistic healing and life coaching step-by-step online & on-site sessions, workshops, books, retreats, and live events; taking you on a journey to empower your mind, body, and soul. Constance continually strives to advance her knowledge and is currently in the process of attaining her PHD and DOCTORATE in Natural and Integrative Medicine. Connie’s specialty is in Quantum Energy Medicine and her love of balancing the Body, Mind, and Soul using modalities like AuricIons Coding and Life Coaching, because they both involve many brilliant and unique techniques to facilitate the client’s empowering healing transformation. *AuricIons Coding is a Signature Energy Medicine Treatment Program meant to heal the body. Using the Quantum Physics and Quantum Medicine belief system, the practitioner’s focus is on balancing the human electromagnetic energy field by using a combination of scent, sound, color, movement, taste, thought and insight frequencies that produce healing vibrational homeostasis in the body, mind, and soul. *Life Coaching is meant to enhance the mind bringing your Dreams, Wishes, Wants and Desires into Reality. The practitioner’s focus is on enhancing the subconscious mind (your inner genie) and with the use of these brilliant signature techniques and practices, success is achieved in your business or personal goals. BOOK YOUR APPOINTMENT AT YOUR CONVENIENCE ON OUR CLICK4TIME 24/7 ONLINE SESSION SCHEDULER.